1, the two sides of BBQ Knob do not respond to fire. We check the gas stove can not be fired when step by step, and finally what is the cause? First, we check if the two-side switch of the stove has no response when pressed. If there is no response when we press the switch with both hands, then we will check whether the battery has electricity, whether the positive and negative poles are reversed. When these two problems are ruled out, we will open the panel of the stove and check if the line has fallen. Is the AC igniter broken? 2, there is no response to the fire. 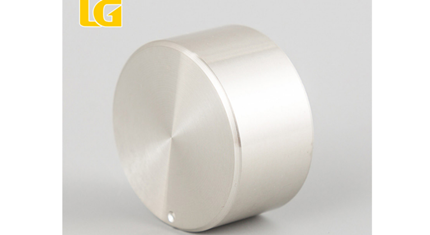 If the gas stove from Rotary Switch Knob Manufacturer is found to have a fire on the side without any reaction, we can eliminate it by the following checks. First check if the lead of the ignition pin is off. If it does not fall off, the micro switch on this side is faulty. Many customers often say that gas stove switches are difficult to hit when they are on fire. So here we must first know that the gas stove switch mainly emits sparks from the ignition needle, which can be ignited when exposed to gas. When we feel that ignition is difficult When we need to check whether the sparks emitted by the ignition are aligned with the air outlets, if the sparks are not correct for the air outlets, we only need to turn the small firearms to align with the sparks emitted by the ignition. 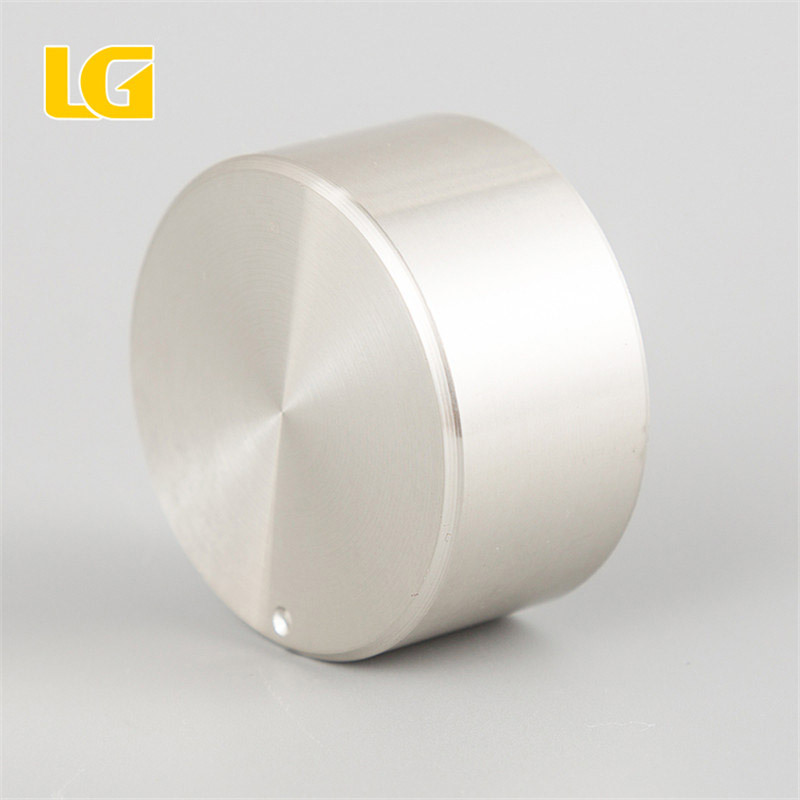 Next: What Should I Do If Zinc Alloy Gas Stove Knob Has Not Been On Fire?